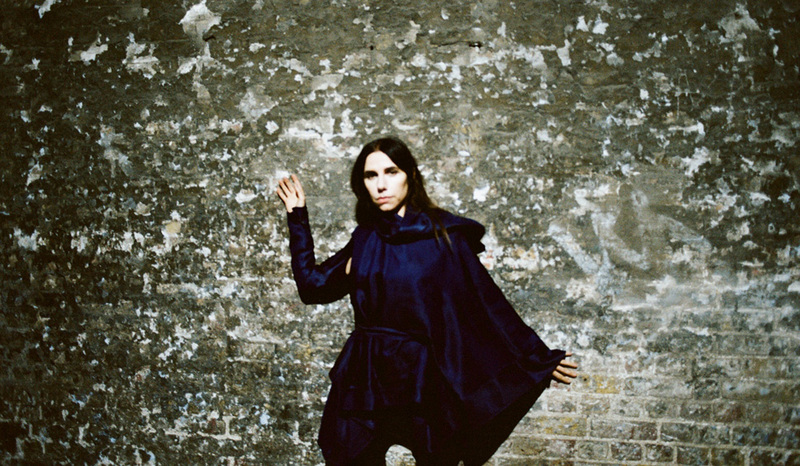 We’re very pleased to confirm that PJ Harvey is returning to Glastonbury for the first time since 2004 to perform on the Other Stage at this year’s Festival. 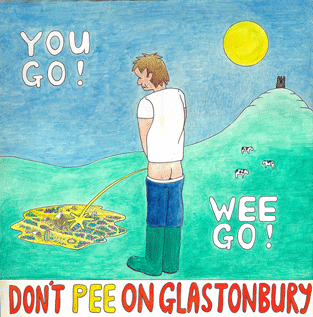 Emily Eavis revealed the news at the NME Awards, where Glastonbury won the Best Festival award. The Libertines also won Music Moment Of The Year for their surprise Glastonbury 2015 set.